This year our focus was on Fairtrade. 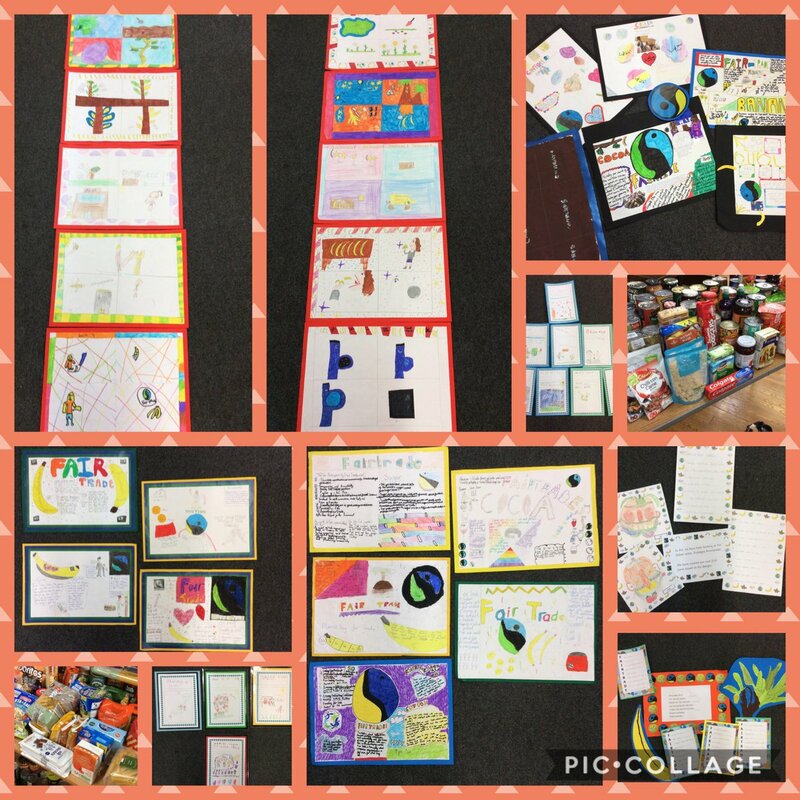 Each year group focused on a different area to do with Fairtrade and created some lovely pieces of work. These were then showcased in a Special Assembly and we sang some lovely songs as well.